Overall, starting a dropshipping business is often low-cost and low-risk. The biggest savings being that you do not have to buy your store’s inventory, nor do you have to ship products to your customers. 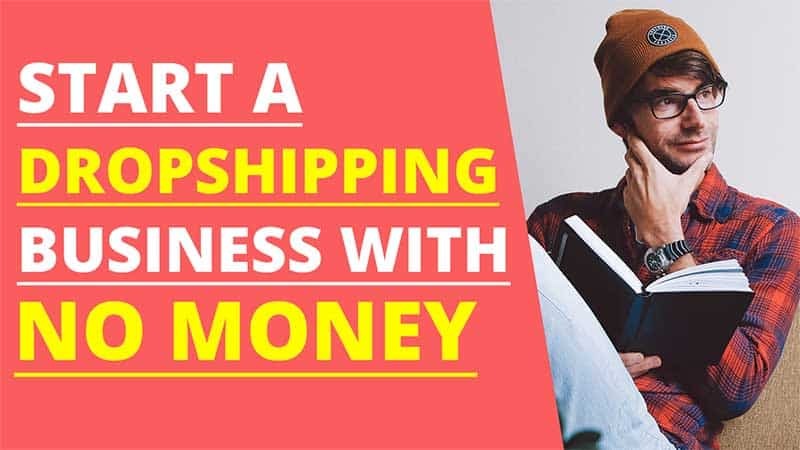 Today, I’m going to explain how you can start a dropshipping business with no money. At the end of this article, you will have your own dropshipping store using all free (but high-quality) software. Keep in mind, you will need a domain name and web hosting, but you will have no recurring monthly software fees. Let’s get started. You likely already have a general idea about how the dropship model works. You locate dropshipping suppliers that carry the products that you want to sell. You can then add the products from your suppliers into your store by using the same images, titles, and descriptions. You can edit them as you like. When a customer orders a product from your store, that is when you order the product from your supplier. For example, let’s say the supplier charges $10 for the item you sold. You marked up the item for double and charged $20 which the customer paid. You then order the item from your supplier and pass along their shipping details. Your supplier ships the item to your customer for you and your profit is the difference in what you charged the customer and what your supplier charged you which would be $10 using our example. The AliExpress website is a popular resource for dropshippers. They carry millions of products which are sold at wholesale prices. Many of the products have free shipping which you can pass along to your customers. There are no registration fees or other requirements to begin dropshipping. A majority of the merchants on AliExpress are based in China. 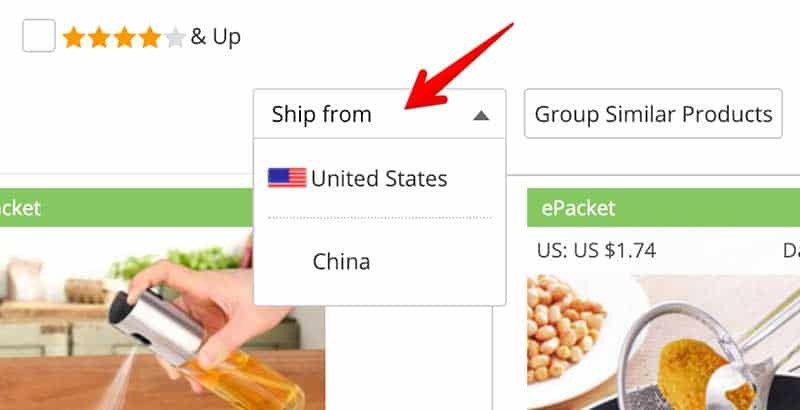 However, there are also merchants that ship from the U.S.
All that you have to do is choose your preferred “ship from” option during your search as pictured below. Everything that you need to open your dropshipping store has zero cost. However, you will need a domain name and web hosting in order to host your store. Both are inexpensive. A new domain name runs about $12 for the year and web hosting can be as little as $3.95 per month. As a new customer, you can get a free domain name when you host your website with HostPapa. All of the software that you need to open your store is free to use. I’ll outline what they are below. After you have secured your domain name and web hosting, you’ll need to have WordPress installed on your domain. Most web hosting providers will have one-click WordPress installation software. Then all that you have to do is to follow a few prompts and click a button. WordPress is really easy to install using one-click software. You can always contact your hosting provider for details. The next piece of software that you will need is the WooCommerce plugin. It is a free WordPress eCommerce plugin that turns your website into an online store. You can download the plugin here or add it from your WordPress admin area. After you’ve installed WooCommerce, be sure to use the set-up wizard to complete the process. After you’ve installed the WooCommerce plugin, you will need a WooCommerce store theme. I recommend the Da Vinci 2.0 theme from AliDropship. It is free to use and works whether or not you decide to use the AliDropship plugin. The last piece of software that you will need for your free store is the DropshipMe plugin. This plugin enables you to import the best selling products from AliExpress. The product images, titles, and descriptions have been edited for you. All that you have to do is search for products and click import. One big advantage of making free stores is that you can test out various types of niches without spending a ton of money to do so. If a store niche that you’ve tested isn’t what you expected, the most that you have spent is probably on a domain name. Another good benefit is that if your store begins to take off in terms of sales, you can always upgrade your store’s functionality and features by buying and installing the AliDropship Woo plugin. This plugin automates many of the necessary features of your store such as automated order fulfillment, automated order tracking, auto pricing and inventory updates, and more. Using this method to create your free dropshipping store means that you will not have any automated features. You will have to manually process each of your orders as well as the order tracking to send to your customers. As your store begins to grow, you always have the option to upgrade the functionality with the AliDropship Woo plugin. Hopefully this blog post has helped you to discover another option for opening a dropshipping store that won’t require much in terms of money. 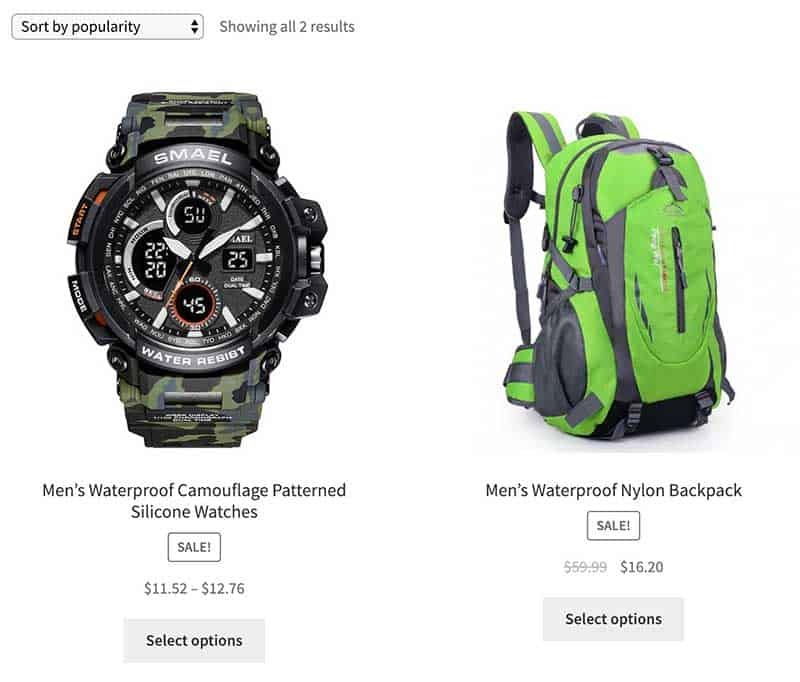 ← Do You Need Shopify to Dropship Products?